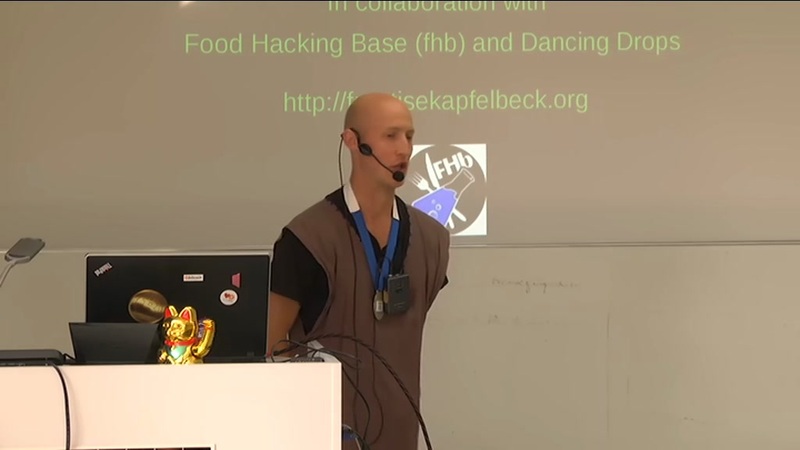 media.ccc.de - Playlist for "Experimental Fermentation Institutes Network (EFIN)"
Playlist "Experimental Fermentation Institutes Network (EFIN)"
This talk introduces the concept of experimental, educational and production centers which focus on fermentation arts and science. The range of the topics to cover is huge from new approaches in beer making, building up incubators to make it happen too many more. The places are community run, based on the open source concept of collaborating and sharing the results of their findings, functioning as a topical hackerspaces. They have strong ties with local communities in places where they are based, which needs they are trying to fulfill. They aim to collaborate internationally to promote this network of independent centers by strengthening the knowledge exchange by variety of means. We present both freshly established “facts on the ground“ and also the theoretical framework for creating new places and interlinking them together. Combining the fermentation arts of our ancestors, today’s science achievements with tomorrow’s technology is the aim!